← Differences Between 2012 Presidential Candidates Romney and Obama? 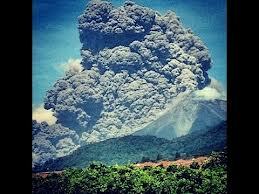 Posted on September 15, 2012, in Earth Changes, Foreign Affairs, Health, Science and tagged Antigua, Emergency evacuation, Fire Volcano, Guatemala, Guatemala City, Types of volcanic eruptions, Volcano, Volcanology, Volcán de Fuego. Bookmark the permalink. 1 Comment. I’m very happy to uncover this page. I want to to thank you for your time due to this fantastic read!! I definitely really liked every little bit of it and i also have you bookmarked to check out new stuff in your blog.